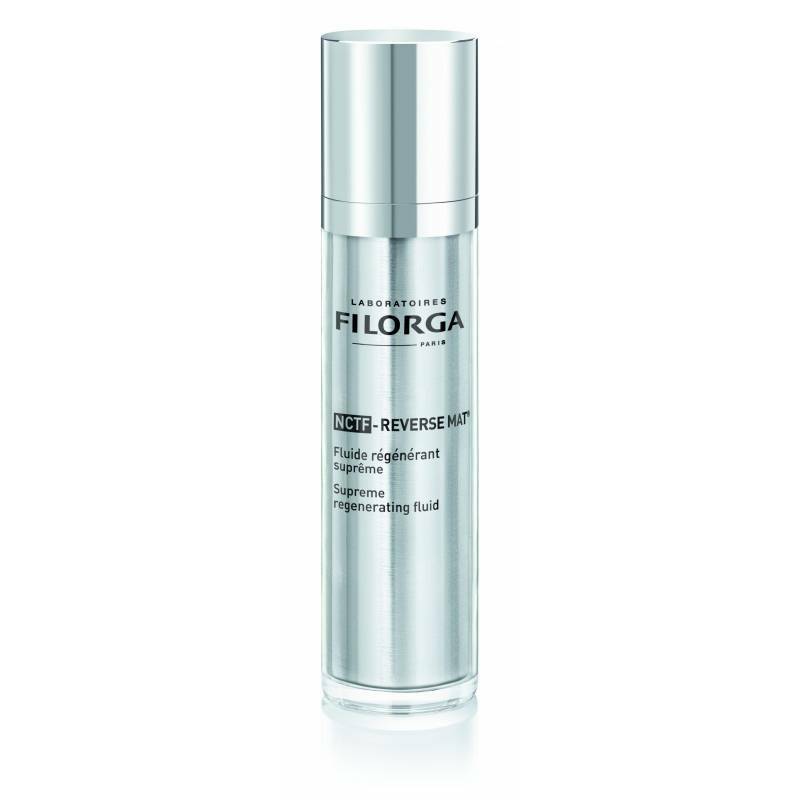 The combination of the best anti-ageing active ingredients [hyaluronic acid+collagen+vitamins A, H and E] and boosters of efficacy that acts simultaneously to smooth wrinkles, even out skin tone and enhance radiance. Lightweight texture with anti-shine and anti-pores complex. Matte finish.